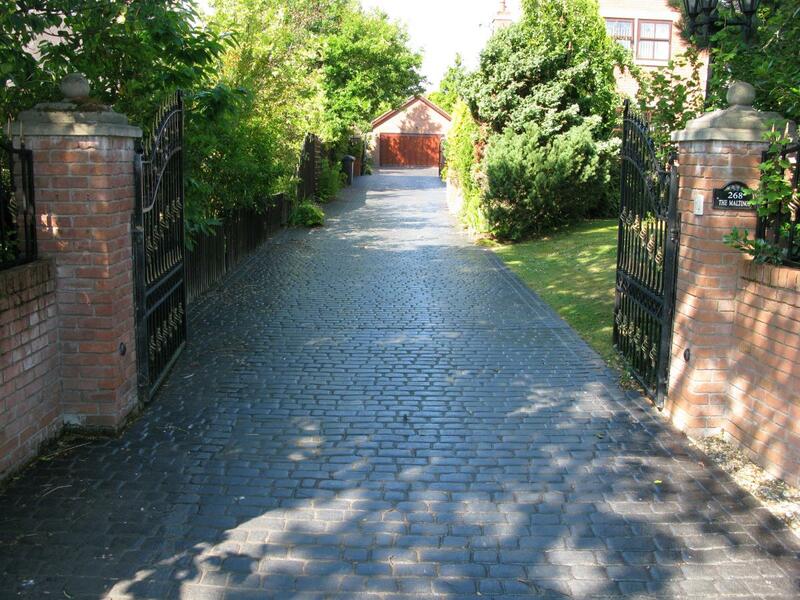 Northern Cobblestone are a long established paving company with over 30 years experience, working on anything from small domestic Driveways, Patios and Garden Paths through to Pool Decks and larger Commercial Paving projects. 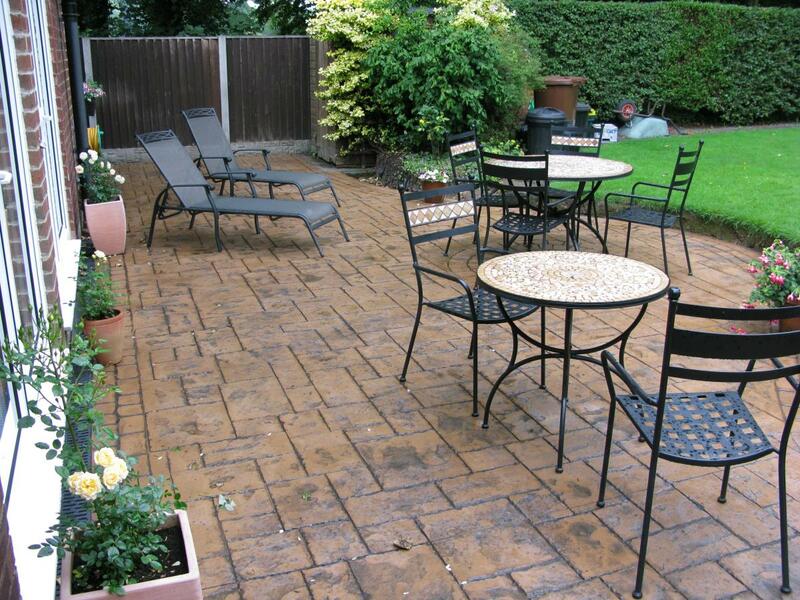 If you're looking for reliable paving contractors with satisfied customers throughout Blackpool, Lancashire and the wider North West area, then why not give us a call? 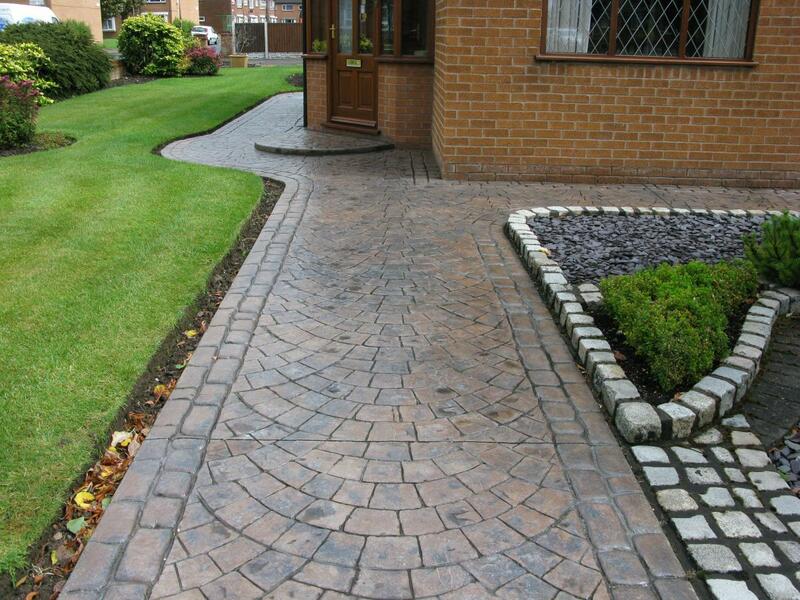 We recognise that a driveway, garden path or patio is a big investment and take a genuine pride in our work, using only durable quality materials to ensure its longevity. Each installation is designed specifically to suit your tastes and we aim to give your home that wow factor, creating instant curb appeal for anyone that visits. Throughout the project, we'll treat your property with care and respect. All debris and leftover materials will be taken away when we're finished, leaving you free to enjoy your beautiful new outdoor space. We're fully insured and you can have peace of mind with our 5 year guarantee on all work. We also provide drainage and landscaping services, so if you're looking for a full makeover for the outside area of your house, you'll only need to deal with one company from start to finish. Northern Cobblestone specialise in the installation of high quality Pattern Imprinted Concrete, as we believe it offers considerable benefits over other available paving methods. It is a low maintenance solution with far less opportunities for weeds to gain a foothold, no risk of sinking or spreading and no need for regular re-sanding. If you haven't considered it before, please take a look at our Alternative to Block Paving and Indian Stone page for more details. With an impressive range of textured designs available in a wealth of fade free colours, you can easily re-create the effect of more costly materials such as granite, flagstones, cobblestones, bricks, slate, tiles and even wood. For examples of our pattern imprinted concrete paving, have a look through our Photo Gallery. References from previous customers are also available on our Testimonials page.